a) The Coins that you have deposited can be sent to any address. 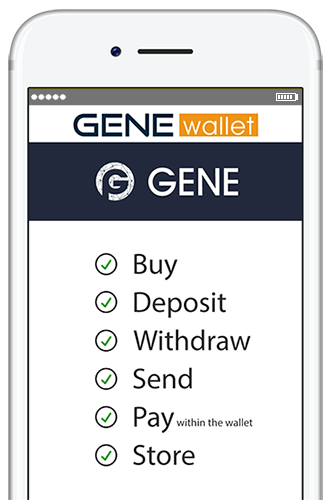 b) The Coins that you have deposited or bought within the wallet can be sent to any other Gene Wallet User. 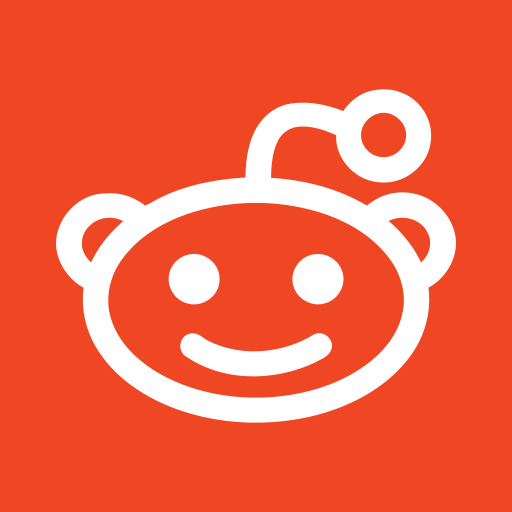 What coins can i store in my wallet? 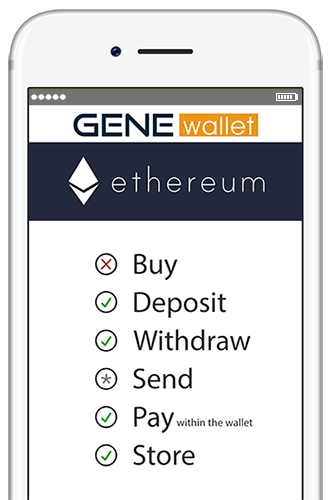 GENE Wallet supports the deposit of BTC,ETH,GENE and a series of Altcoins. You can use the multiple deposit addresses to send you coins like you do in any exchange. You can also withdraw them at any time using the send function. Does your wallet provide a FIAT Gateway? 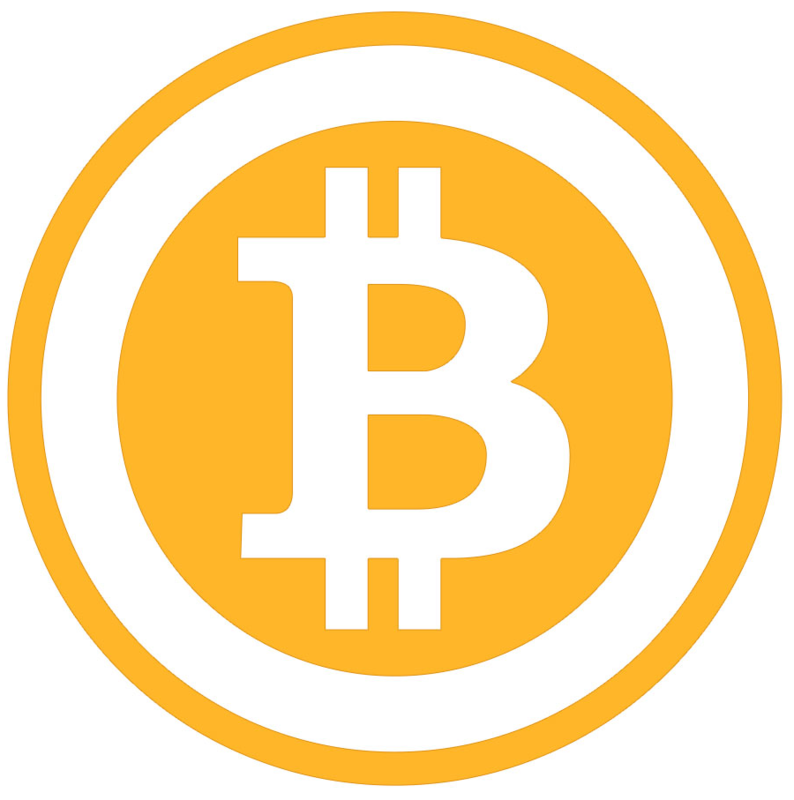 We support the direct exchange of tokens and fiat currencies. Exchange your Altcoins for others or use this function to cash out your investment and top up your GENE Debit Card or send the money to your bank account. How does the GENE Wallet Escrow Service work? GENE Wallet can function as a crypto to crypto and crypto to FIAT escrow platform. This means that you can invite other users to download the app and complete the transfer of tokens and fiat with the security the GENE Wallet offers. 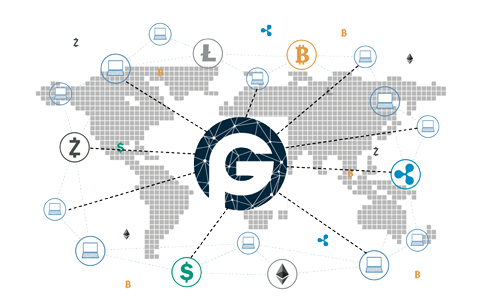 Once both parties verify that the transfer from each side is complete then the GENE Wallet releases the token and the funds in order for the transaction to be completed. How can i buy crypto through the GENE Wallet? 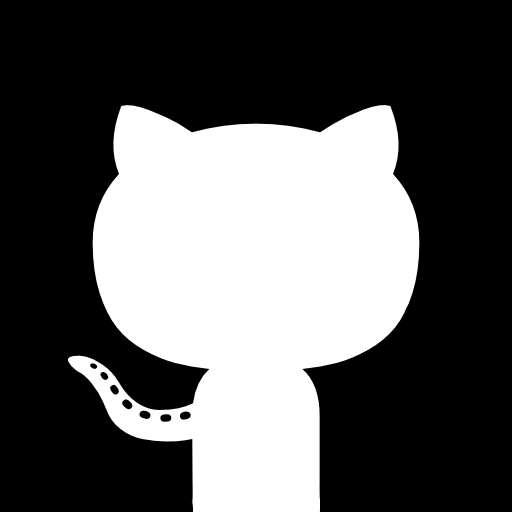 GENE Wallet is directly connected to several exchanges and this offers a wide liquidity pool. 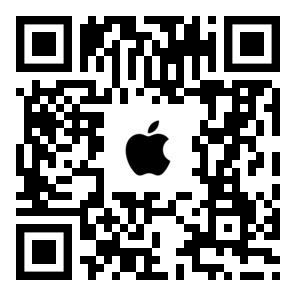 Your purchase orders are directly reflected in the market and completed at the exchange. You do not have to transfer your tokens to any exchange and waste time while paying commissions in GAS. Your tokens are always secure in your wallet and your private keys safe within the app. How can i send funds to my wallet? You can send money to your GENE Wallet account by directly connecting your debit card or by using the wire transfer option. Will i be able to convert my Crypto to FIAT? You can convert your Crypto to FIAT via our escrow service and top up your GENE Debit Card of wire the money to your bank account. How can i invest in ICO's through the GENE wallet? Investing in an ICO can be really frustrating. 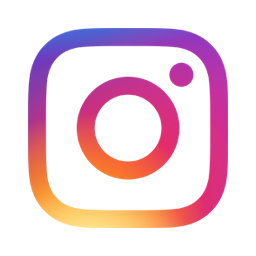 The user must pass a KYC procedure and upload critical personal data to a platform while it is not sure that the user will manage to win the GAS war with other users and finally be a part of the ICO token holder community. Through GENE Wallet you will have the opportunity to access preselected ICO’s and invest with one click without having to go through any other KYC than the initial you had when you downloaded the wallet. The ICO Tokens will be distributed directly to your wallet when the ICO is completed. How can your wallet protect me from market volatility? Especially in periods of great market volatility a lot of users do not have the time or the opportunity to convert their crypto to fiat. This is now an option through GENE Wallet. What is the KYC procedure I have to go through? 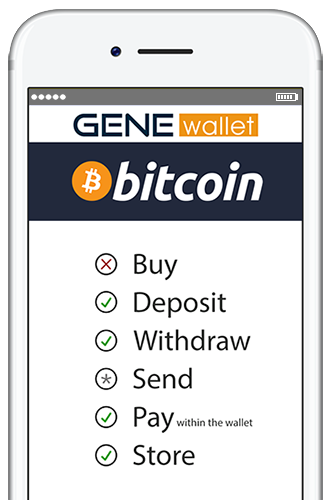 GENE Wallet follows the latest security specs for its Know Your Customer procedure. The scope is to act as the users single point of entry to ICO’s without having to go through multiple KYC when wanting to invest in a new project. This offers security and saves time as well. What is your News Service? The Crypto Market never sleeps and the information that circles around comes from multiple sources. Sites,Blogs,Youtube and Social Media are only few of them. 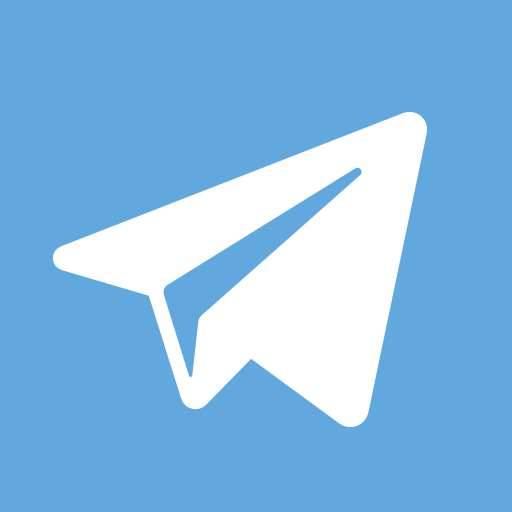 We offer a News Service and through the Wallet App you can see the best information filtered and in snapshots so you are able within a few minutes to feel the pulse of the market. What tools does the GENE wallet provide? 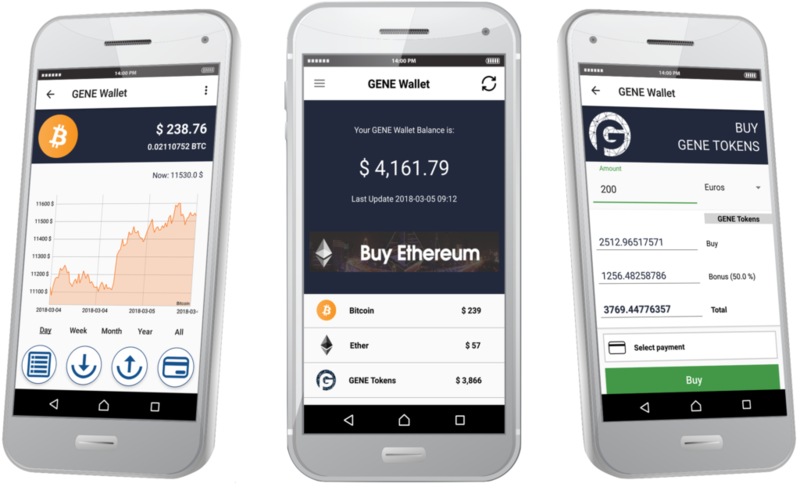 Through the GENE Wallet you are able to track your portfolio performance with charts that focus on the market prices, coin profitability and investment allocation. How is the GENE Debit Card going to work? 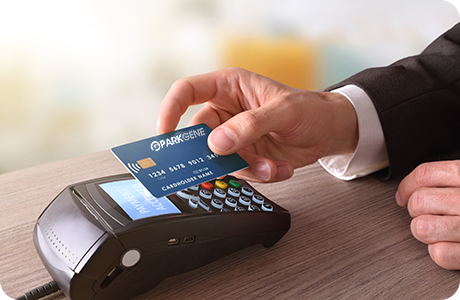 The Gene Wallet can be directly connected to your debit card. By this way you can easily topup your wallet and buy crypto at any time. 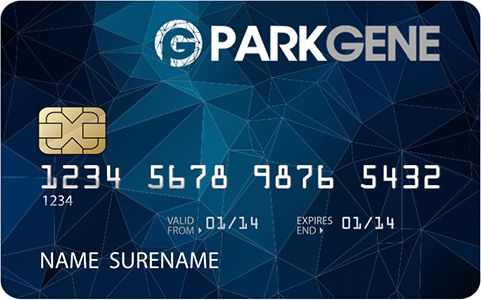 The GENE Debit card is personal and accepted in any POS in the real market where traditional debit cards are used. Your card is PIN protected. You can make cash withdrawals with your GENE Debit card in any ATM worldwide where traditional debit cards are accepted. Through the GENE Wallet you can connect your crypto assets with your debit card and preselect the asset that will be liquidized into FIAT and used to top up your card. Which are the tools that GENE wallet will offer to Merchants and what does this mean for my business? You can use our POS in order to accept payments in crypto in your store or integrate our pluggin to your e-commerce platform. You can create new motives for your clients in order to raise your sales. For clients that are going to pay you in crypto you can select to give them a cashback in crypto as an extra motive to shop from your store. The Crypto Market is famous for its extreme volatility. In order to protect your liquidity you can instantly convert your crypto to fiat or place a stop loss order so you can minimize the risk and be open to the opportunity to profit if the market goes up. The benefit of joining the GENE Wallet Ecosystem as a merchant is the fact that we do not charge any commissions for the transactions that are generated through our platform. 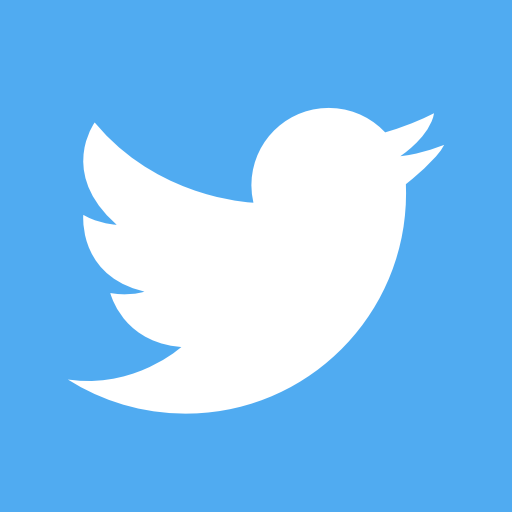 We follow this policy in order to give motives to our users to use our services and raise their purchase volume. Which are the services that the GENE wallet can offer to companies preparing their ICO? When running your ICO through the GENE Wallet your token pre-listing takes place automatically through the Wallet and you gain exposure to our investors community. The unique advantage that you gain by working with us is that upon ICO completion not only are your tokens distributed instantly but they become tradable at the same time! 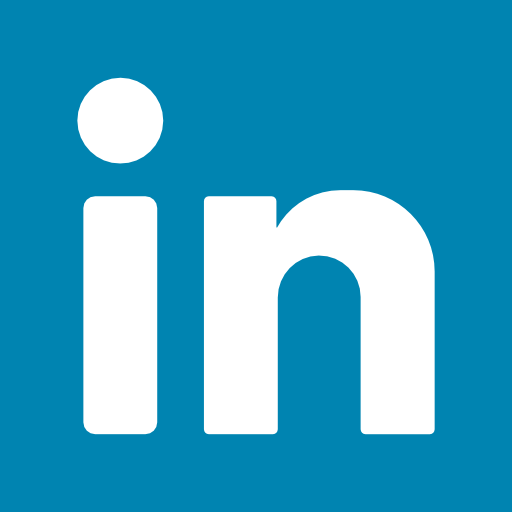 This gives you a unique USP and ROI for your investors. We know the way to successfully promote an ICO because we have done it before. 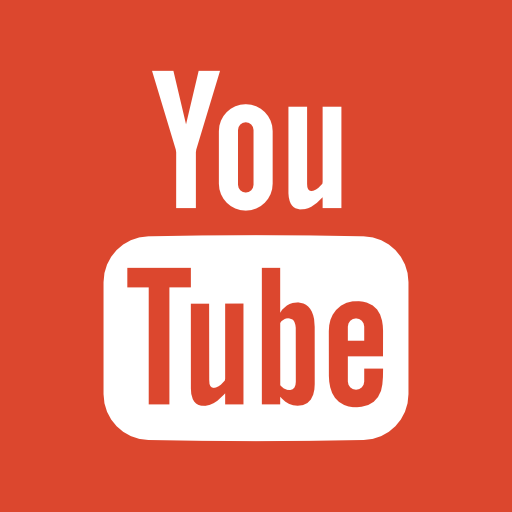 We know the right communicational channels and the way to spotlight your project. Through the GENE Wallet Escrow platform we make sure that your tokens are distributed with safety and you receive the correct contributions in your ICO Wallet. 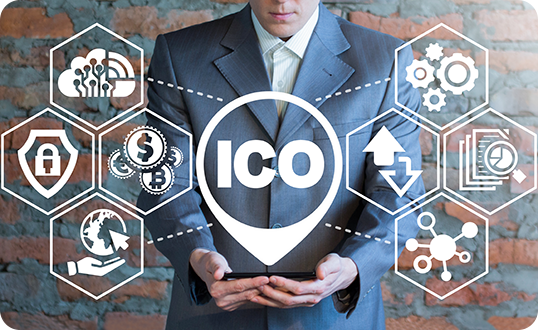 Our team can take care of the whole legal procedure and advice you on the appropriate marketing strategies in order to launch and complete a successful ICO. It is always important to remember that you have to prove to your investors that your product will have the correct strategy to make it in the real market. GENE Wallet uses the latest safety and antifraud protocols for its KYC procedure. When working with us you are connecting with our growing already whitelisted GENE Wallet Investors community and you do not have to go through a separate procedure. This strategic advantage saves you time and money.